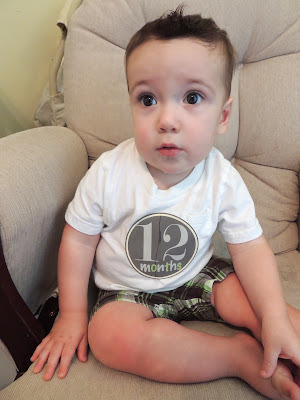 The Robyn's Nest: Cooper - 12 Months Old! Yay!!! 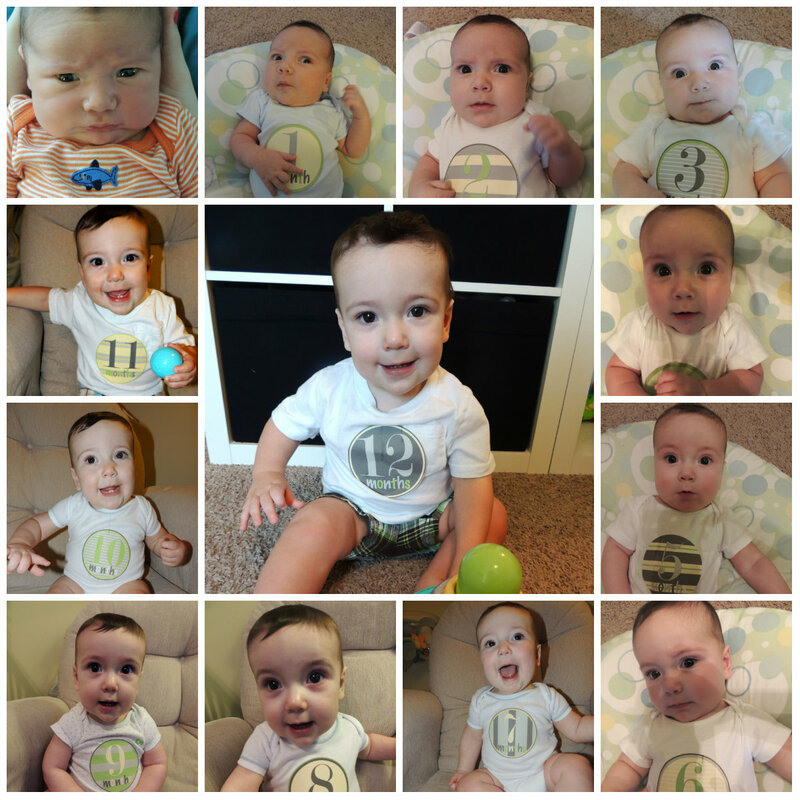 Coop-man is a year old!! It has been an AMAZING year with this sweet boy and I can't wait to celebrate many many more! Please note that I was taking pictures completely alone this time. Usually I have someone there to help me wrangle him, make him smile, etc. I'm sure you'll be able to tell the difference- haha! Clothes: 9 month and 12 month clothes. 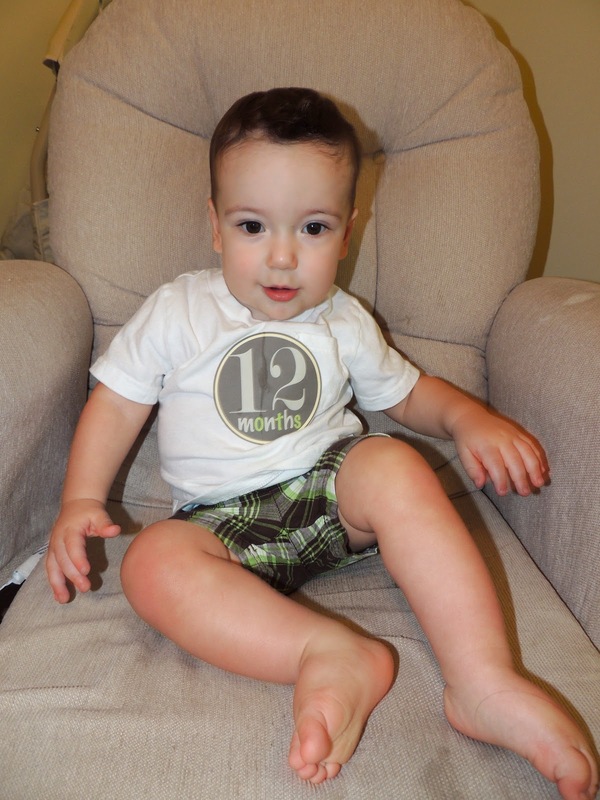 The 9 months are starting to get a little snug, and the 12 months are fitting perfectly. This is an "LL Face" FOR SURE! Let's be real for a minute - this is what most of the photo session looked like. -say three words or more other than "mama" or "dada"
Look at how much this sweet boy has grown! Goodness they've grown! Toddlerhood?? Yikes!